When selecting the right sealant type, the number of factors that should be taken into account are. 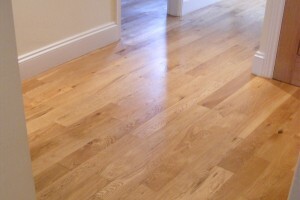 Lacquers or varnish as they are typically termed are either available in a single component or two component finish. The single component is suitable for light commercial use and residential areas subject to medium footfall. 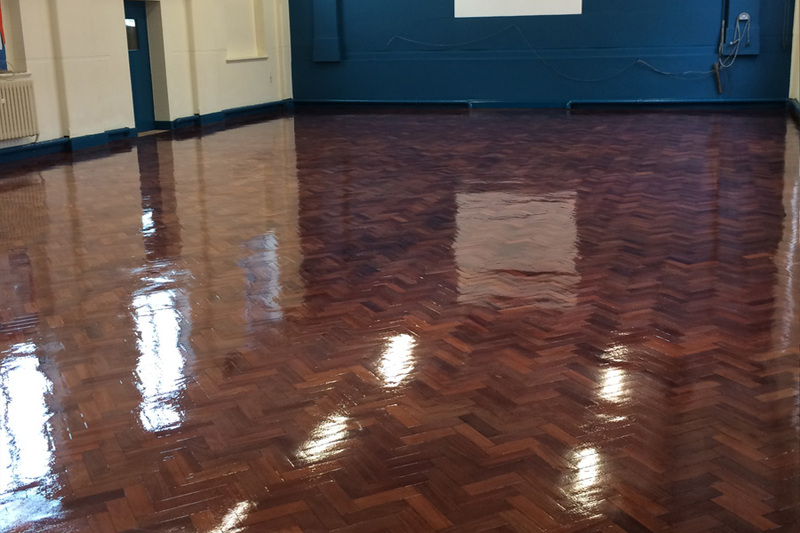 Two component lacquers are designed for areas that are exposed to heavy wear and footfall, the typical areas are sports floors, schools, public buildings and retail environments. Lacquers are available in gloss, satin, matt and ultra matt finishes. They also come in an anti-slip finish for those areas that have the potential for slip issues, these can be wooden floors that are subject to drinks spillages or adjoining areas that have the potential for moisture. Hardwax Oils are termed as film building oils. They typically come in a variety of matt, satin or gloss finishes and can also be coloured. 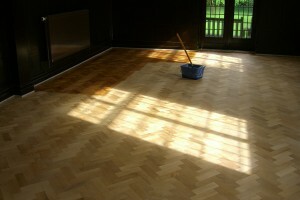 Hardwax oils are applied using short mohair rollers or an oscillating machine. They give the wood a luxury look whilst enhancing the grain. 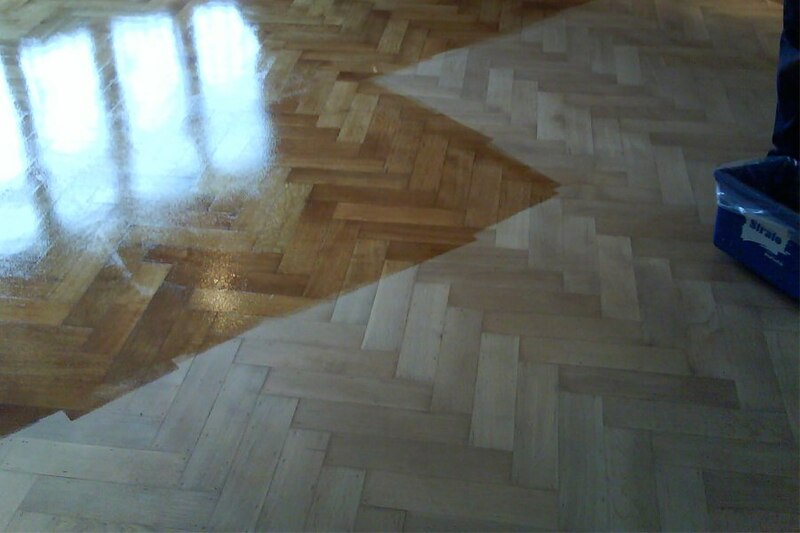 Hardwax oils are generally used in domestic and residential properties where high volumes of foot traffic are not present. Impregnation Oils will give an incredibly natural and rich appearance. These oils are available in a single or two component so are suitable for both residential and commercial environments. They can be applied in a single application for areas of high turn around and patch repaired if damage occurs. Coloured impregnation oils are also available when wanting a particular shade. 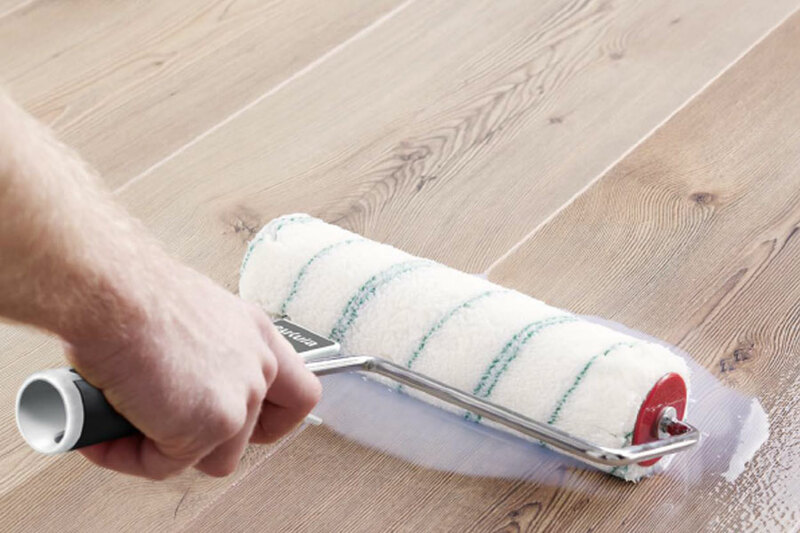 The Eukula impregnation oils can be overcoated with lacquer which gives all the aesthetic appearance of an oiled finish and increased wear capabilities from a lacquer on top of the oil. Scandinavian Soap technique uses a natural pure soap to seal the wood fibres, it will give a very, very natural appearance almost as if the wood is naturally bare. It is suitable for commercial environments however, it will require higher maintenance than any of the other sealing systems above. 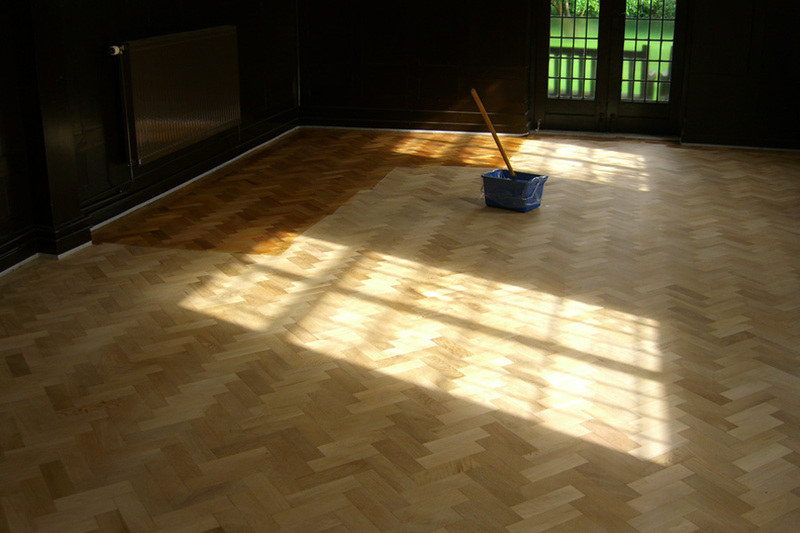 If you are looking for advice on how your commercial or residential wooden floor should be finished, contact us for a free assessment.